Master the Magic of Light? EXposed is the fastest way to understand light! 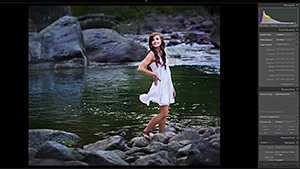 Seim’s international award winning series is changing how photographers shoot in camera. EXposed takes the power of light and makes it what it was meant to be! No matter your experience level, Exposed allows you to truly see light. Master Photographer Gavin Seim takes you on a journey to connect the nuts, bolts and artistry of light. Portraits – landscape – digital – film, video. 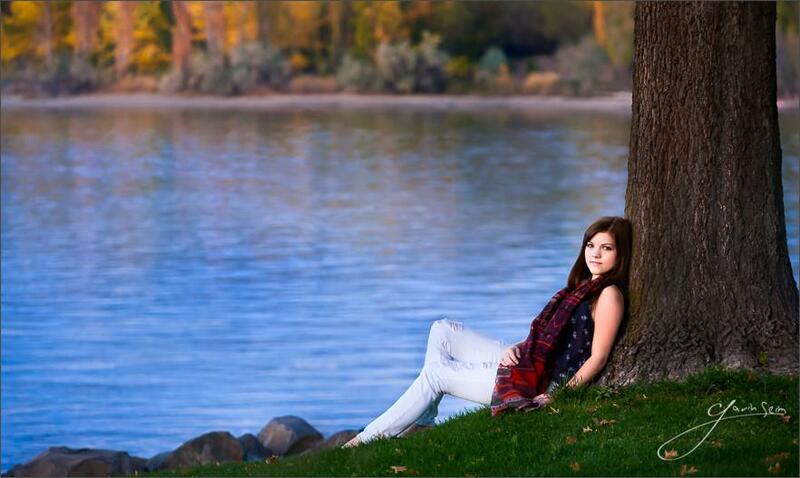 It doesn’t matter what you shoot; it isn’t about a fad or new gadget, it’s about mastering your light, your way. It’s like nothing else. It’s foundations of light and an investment that pays for itself, GUARANTEED or your money back! Deep study of light and tone. Now with Zone Scale tools! 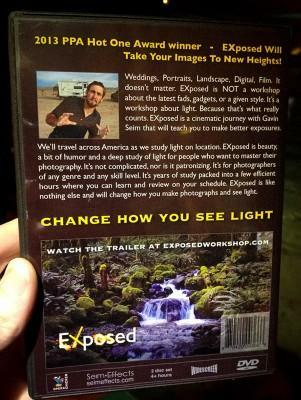 EXposed takes on light like no workshop has dared to do. Even if you’re a veteran, you’ll connect with how light functions as Seim takes you into dark corners of light and illuminates it with timless techniques. Take control of your exposure in a way that 99% have not even touched. It’s not new, but few understand it. EXposed makes it simple and shows on how we can use Zones to change everything about our exposures. From tone, to long exposure techniques, visualizing and more. EXposed teaches what nothing else does. No matter your skill level. EXposed will change how you see and make images. Take the simple foundations of light by the horns. After EXposed you’ll know what’s happening in front of the lens. Getting out of Auto is easy. But truly understanding light puts you in another class. Not so much has changed since the darkroom days, but techniques are overlooked. You’ll learn to master tone and refine it with simple burning, dodging and controls that take advantage of every pixel. Exposed takes on what seems complex and makes it simple. From the power of ratios to Light direction and tone value. 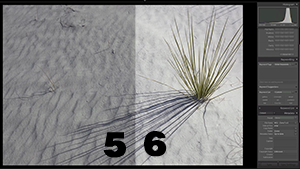 Dynamic range and HDR to the mastering of subtle detail. We cover it all. – Complete 4 hour AWARD WINNING series. – Zones & Tones Made Simple. – Space, Line and Tone. What do you want to know about light? EVERYTHING! Do you ever struggle getting perfect light? You know what you expect, but the result does not live up to it. EXposed solves that with a hands on study like nothing else in the industry. No matter where you need to improve, Exposed is going to help. It makes EVERY photographer better. Not with magic software or fixing it later, but with history’s best techniques gathered into one powerful series. Most workshops only offer recipes; but they don’t change how you see. Exposed brings something no photographic workshop has done. It helps you understand how light works. How to control it and how to make it magic. We cringe when people miss out on EXposed because it’s a game changer. It’s the result of decades of techniques developed by master photographers around the world and brought together in one a simple fast workshop. Learn FAST: Unlike recordings of live workshops, Exposed is a production designed to be seen as a video class. It’s not gimmicky or cluttered, it’s timeless information that’s been highly condensed and professionally presented to make it as digestible and flexible. Within a couple hours, you’ll be applying what you’ve learned and adding it to your existing skillset. The Light! Understanding it’s nuances and having the ability to control it instead of it controlling you, is the key difference between boring snapshots and incredible photographs. – EXposed is the first film that looks at every aspect of how we use light in photography. It’s like no educational course you’ve ever watched. The Journey: Seim has been studying what makes light tick since age twelve. More than fifteen years later, he’s more passionate than ever. Inspired by the masters, EXposed is a master class on light for all skill levels as we travel around the USA with the Super Camper and a sack of gear. A decade and a half of learning into the most breathtaking study of exposure ever released. Exposed is a workshop that entertains, educates and explores not only at how to photograph light, but how to truly see it. 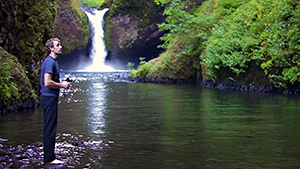 The Production: EXposed was produced on location as Seim travels around the United States. Often filmed solo, captured live with wireless microphones while making the shot. Sometimes with a small team. Every stitch of was recorded on location. EXposed a labor of love. No matter what your experience level, you’re in for a journey that will challenge everything you thought you knew about light. 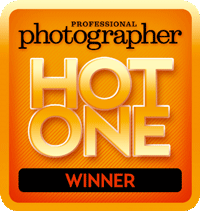 Accolades & Awards: EXposed won the coveted Hot One award from Professional Photographers of America in 2013 and has received rave reviews throughout the industry since it’s release. It represents a unique study that builds the foundation of our craft and makes the complex things about light, simple. It is 1:17 AM, just finished Ch 1, "Hitting the Road" and I am already intense about the Training. The video quality is absolutely outstanding, and the background music, "America the Beautiful", was a perfect choice and you my friend are inspirational. Love your passion! With more than fifteen years of experience behind the lens, Seim is energetic and passionate and known for ultra refined images, attention to detail and bold ideas. Seim’s work has been featured in venues such as Professional Photographer Magazine, Digital Wedding Secrets, leading imaging podcasts, Venue, the PPA Loan Collection and more. Seim has taught for PPA, the International Wall Portrait Conference and many more as is an unusually young veteran to the industry. A Portraitist, Pictorialist and Independent Filmmaker from Washington, Seim he owns a studio that focuses on signature wall art. His studies with photographic legends like Ken Whitmire and has a passion for the masters make his understanding of light completely unique. 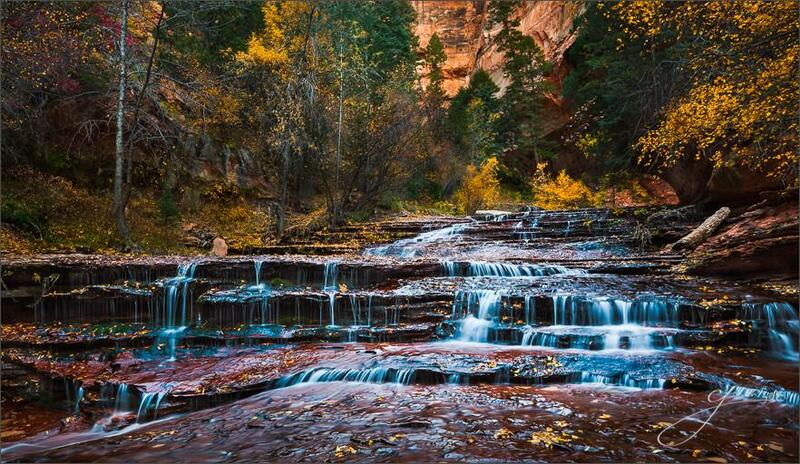 Seim has made an art and science of light and it’s subtleties with his award winning images. He focuses on heirloom wall portraits and fine art pictorials of America. 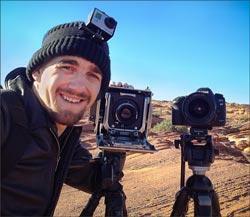 He’s the man behind Seim Effects Pro Photo Show and PHOTOGRAPHIC School. A dynamo with a rare vision for Raising The Bar. See Seim’s work and read his full bio here. Felicia’s Fall by Gavin Seim — Portraits or anything else, EXposed applies to every image you make because it’s all about light.